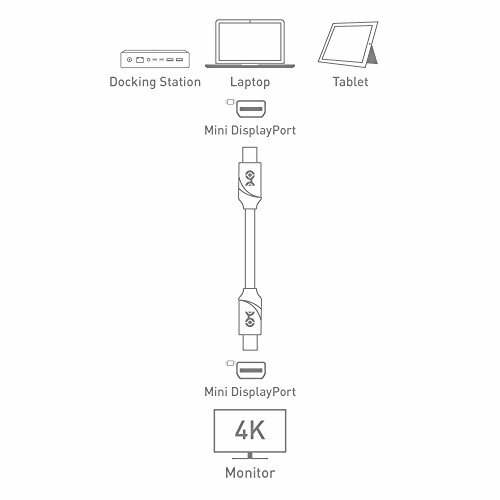 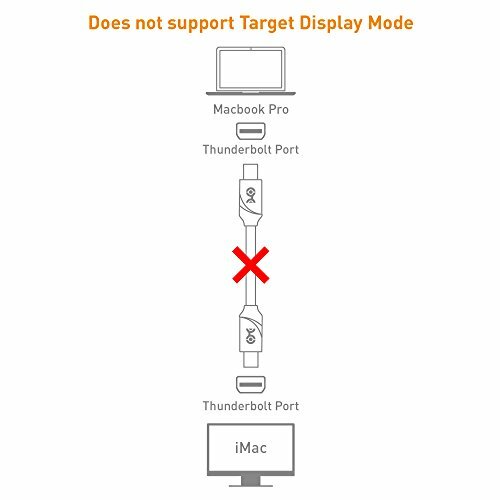 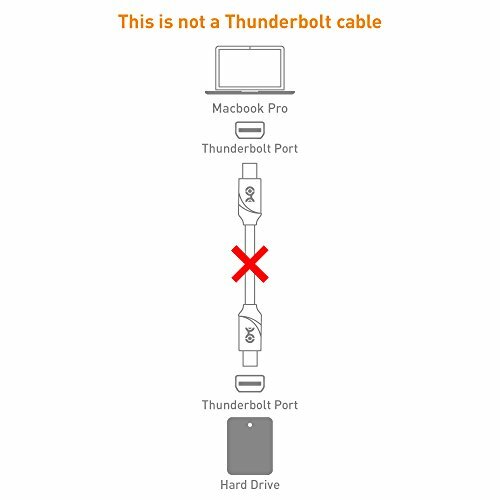 Connect a 4K Ultra HD monitor to your computer or Surface Pro tablet. 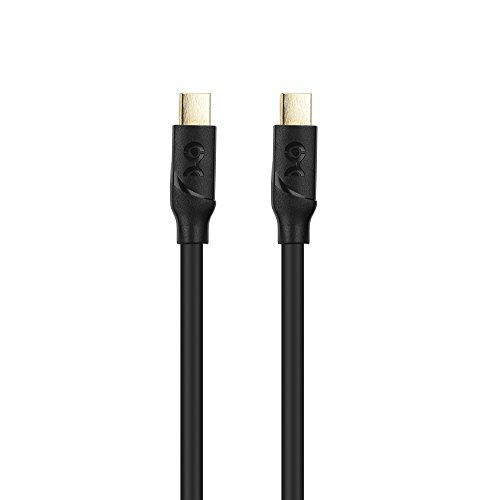 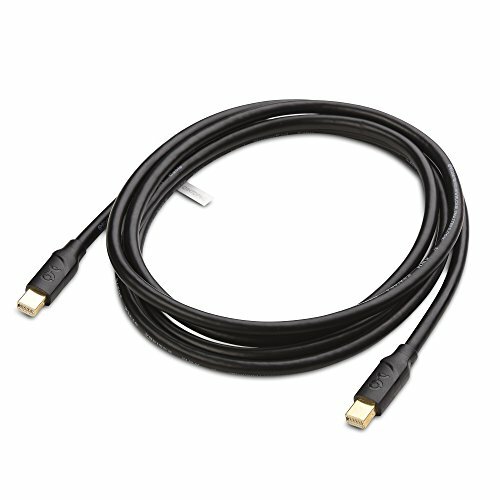 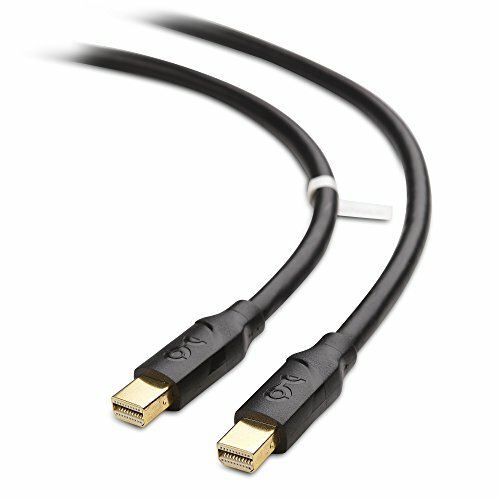 Experience the vibrant video and authentic audio supported by this extension cable. 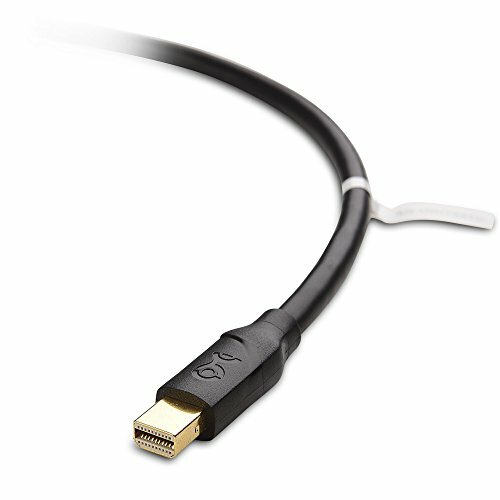 It is backwards compatible with lower video resolutions and includes a lifetime warranty.